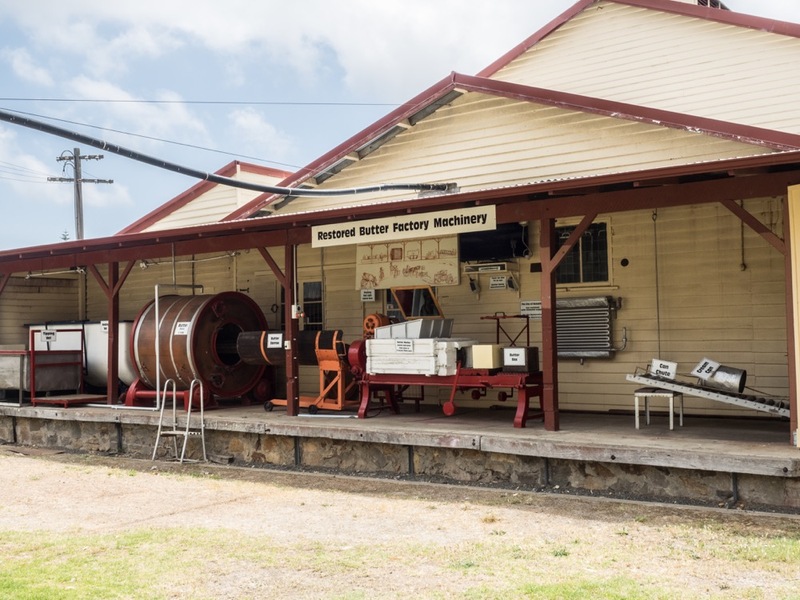 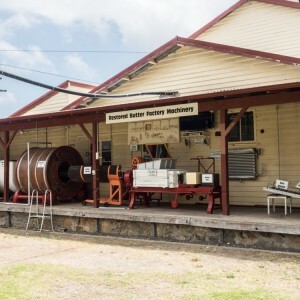 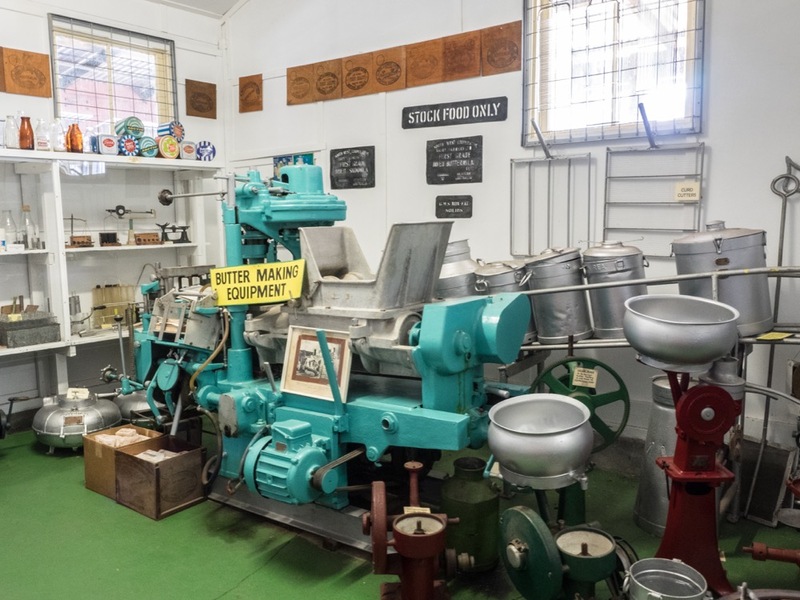 Owned by the State Government, through the Agricultural Department this Butter Factory was opened in 1918. 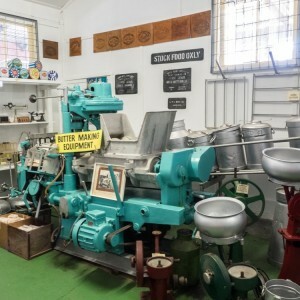 In 1926 South West Dairy Produce Co-operative became the owners and the name changed to Sunny West. 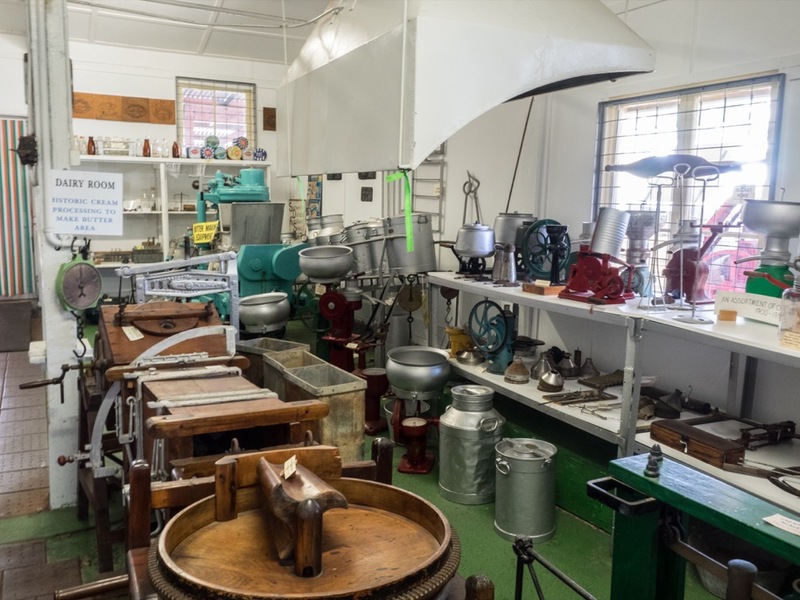 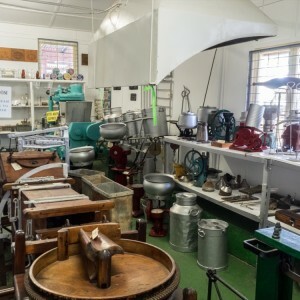 There are several displays showing artefacts from the Butter Factory throughout the museum including one dedicated cream room.